Are you looking for a Nevada inmate? The Nevada Department of Corrections has an Online Search page. Type in their name and you can see their date of birth and ID number. 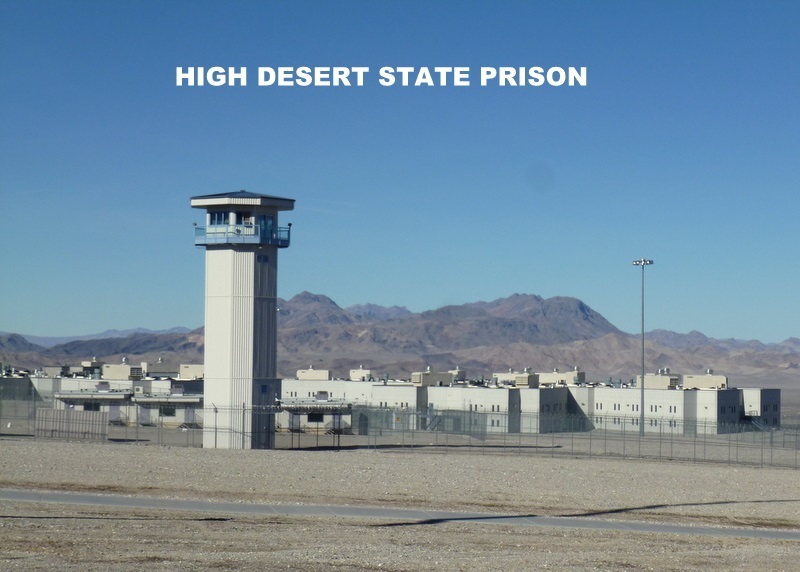 Are you looking for Nevada prisons? Click to go to the State Correctional Facilities page. You can access the prison pages from this main page or click one of the links below. Are you looking for info as to how to send money to an inmate? Click to the Inmate Banking Services page. The answer to some frequently asked questions can be found at the Inmate Services pages. The Family Services Division page will give information about a support group available to friends and families of Nevada inmates. Are you looking for inmates in Nevada jails? More and more counties are putting information online. Look below for links and information for Nevada jails.